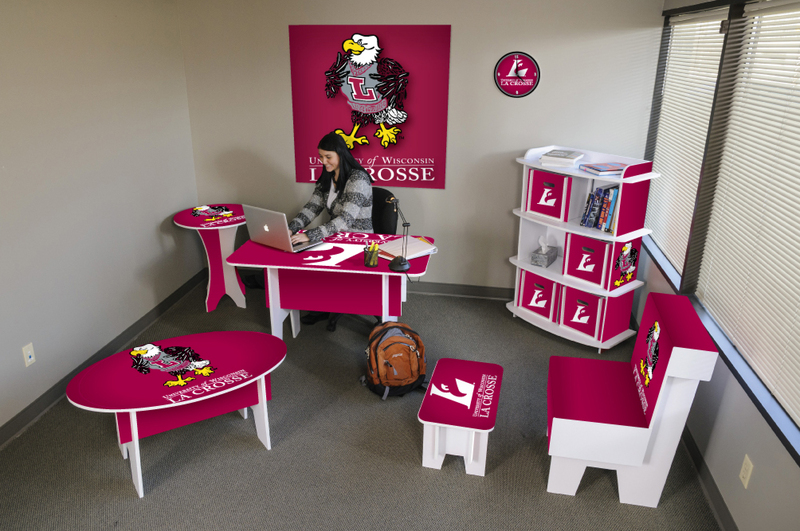 La Crosse | Color Ink, Inc. The Eagles have produced many pro athletes throughout the years, sending a dozen players to the NFL and another four to play in Major League Baseball. La Crosse has also seen its alumni win gold at the Olympics and become professional golfers and bowlers. Among the most notable alumni are Jerry Augustine, a Wisconsin-bred pitcher who spent his entire MLB career with his hometown Brewers, and Bill Schroeder, also born and raised in the cheesehead state. A sixth round draft pick at wide receiver, Wisconsinites will remember Schroeder best as being one of Brett Favre’s favorite targets from ’99 to ’01, when he amassed 192 receptions for 2,968 yards and 18 touchdowns in that three year span.